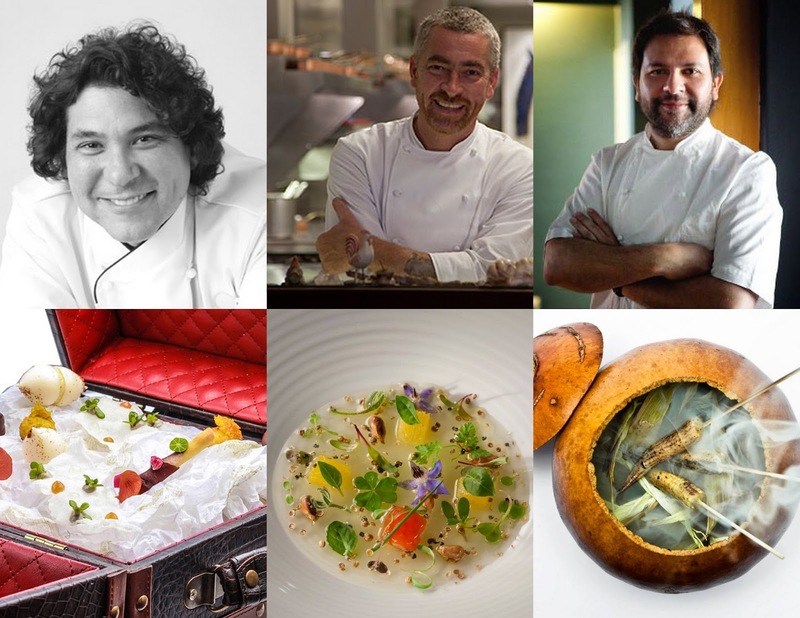 Yes, I watched this historical event on streaming video here in L.A. from my laptop as many friends, acquaintances, and chefs whose restaurants I've dined at in my many travels throughout Latin America took their bows at the 1st annual Latin America's 50 Best Restaurants. The top 3 were predictable, and it was no surprise that Peruvian and Mexican cuisine had a strong presence on this coveted list. Sadly, many of the restaurants featured international cuisine--also predictable when such lists are made--and, there were some rather lame entries that had many of us Latin America regulars puzzled. Overall, this was a validation of Latin America as a world class dining destination for fine dining. Here are some thoughts on the awards on my latest for the Los Angeles Magazine Digest.